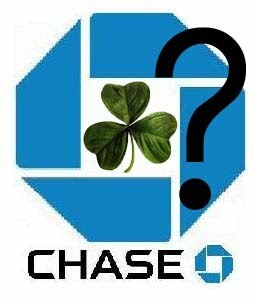 Chase Bank has promised the Irish community of New York that it will review requests by at least one of its Irish-speaking customers in Queens, that the bank extend the courtesy of multi-lingual ATM service to those in places like Woodside who speak Irish. The bank's ATMs currently offer residents the option of an interface in any number of neighborhood languages, including Spanish and Chinese. A quick survey of the neighborhood confirms enthusiasm among residents for Irish language service and recognition. 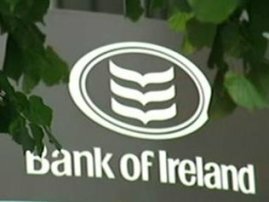 Bank of Ireland made the move a few years ago making all their ATMs Irish-optioned, and in so-doing are joining a whole new generation of brands that wish to recognize their Irish customers as other groups are so recognized with service and advertisement in their language. A consumer group Tomhaltóir assists companies that make the decision to use Irish. The desire is particularly accute in Queens, where residents asserted their Irish-speaking numbers in the 2000 Census. According to that survey, there are more than 1,200 Irish Gaelic speakers living in Queens County--see line 11 of the census chart here. 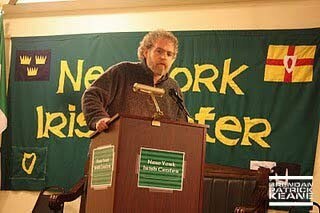 As Census 2000 reports, there are more than 25,000 Irish Gaelic speakers living in the USA, who have 40 million Irish Americans cousins who are themselves descended from Irish speakers who were forced by the old United States assimilation model to give up their language in order to become accepted Americans. The campaign to gain recognition in multi-lingual corporate America has been undertaken by Daithí MacLochlainn who is finding great receptivity towards Irish. As others take up the power of keyboard and write to corporations, they are discovering that the Irish wish to be included in the new American attitude towards native languages is a wonderful development not enjoyed generations ago. 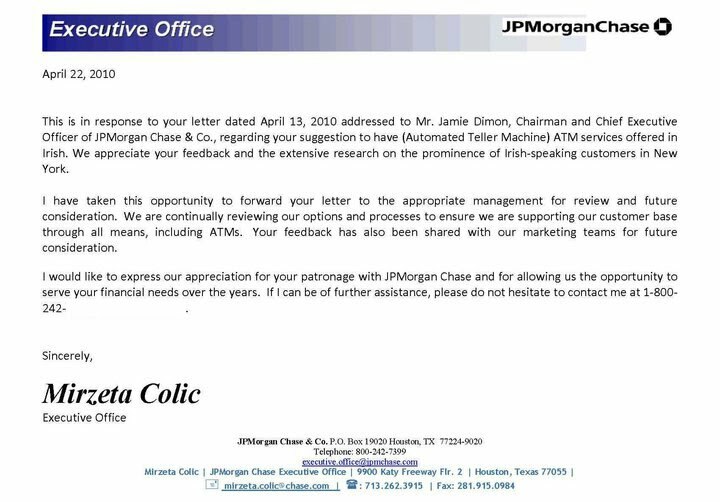 This kind of retroactive Irish inclusion in multi-lingual America is a boon to get over the days when the Irish had to speak English or get no job.